📦🚚WE DO PACKING AS WELL!!!! 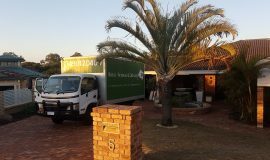 Our professional trained packing team will help you to pack your home 🏠 as fast as possible. Don’t spend too much time ⏰ to get your house packed…. 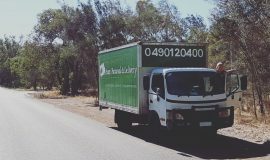 AussiRemoval is a local Perth family removal company based in Joondalup. 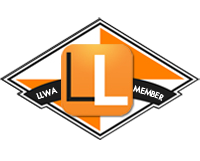 We do all areas from Lancelin – Margaret River – Albany. 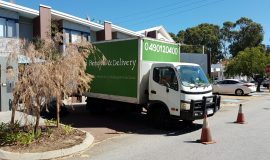 The point about hiring AussiRemoval as packers and removalist is that it really saves you money in the long run when you consider what you get for your outlay. Not only are all the storage boxes you might need for the move, but all of the packing items you might need, such as bubble wrap, can be provided, too. By hiring professional packers and movers, you have gone to a one-stop shop which will not only shift your belongings from A to B, but provide you with all of the equipment necessary to do so.